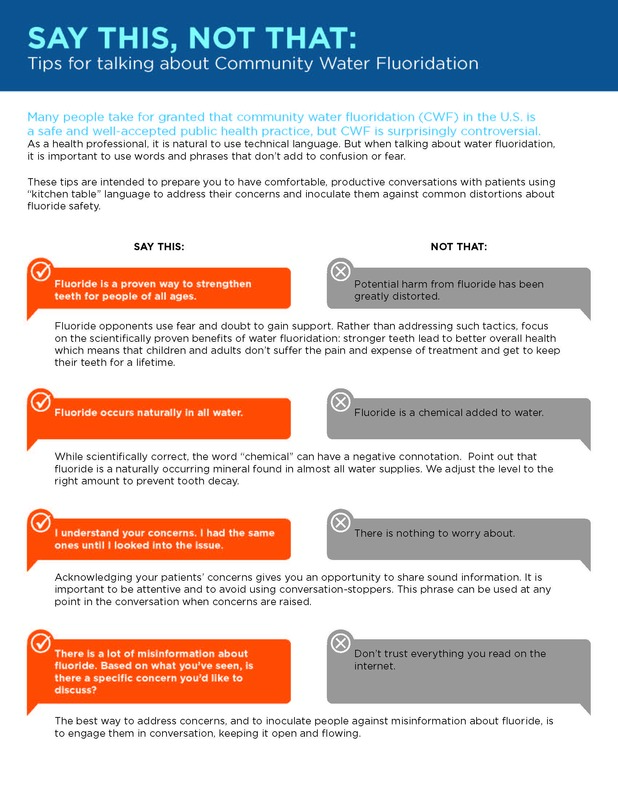 Many people take for granted that community water fluoridation (CWF) in the U.S. is a safe and well-accepted public health practice, but some people question or even oppose it. 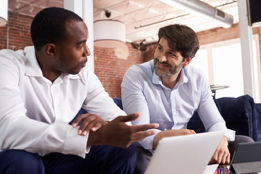 As a water facility operator, you may be confronted with questions from the customers you serve. We know that fluoridation is only a small portion of the important job you do. That’s why we have developed brief responses to common questions you may receive, including links to easy-to-read information for you and your customers. It has been proven to prevent dental disease by 25% or more, reducing painful and costly decay for children AND adults. Click here for information on effectiveness. CWF is safe. The best available scientific evidence from around the world, and more than seven decades of experience here in the United States, proves the safety of fluoridation. Click here for information on safety. CWF is supported by all the nation’s major health and medical groups, and it is supported by the American Water Works Association, the leading association of water supply professionals. Click here for information on support. Just like cars have seat belts and air bags, fluoride in water adds to protection we get from fluoride in toothpaste and other dental products. Click here for information on fluoridation and toothpaste. CWF is a public good because it benefits everyone. It helps people of all ages and incomes, especially children and families who cannot get regular preventive care or dental treatment. Click here for benefits of fluoridation. CWF is a widespread public health practice. Nearly 75% of people served by public water systems in the U.S. have fluoridated water. It has been in place in the United States for over 70 years. 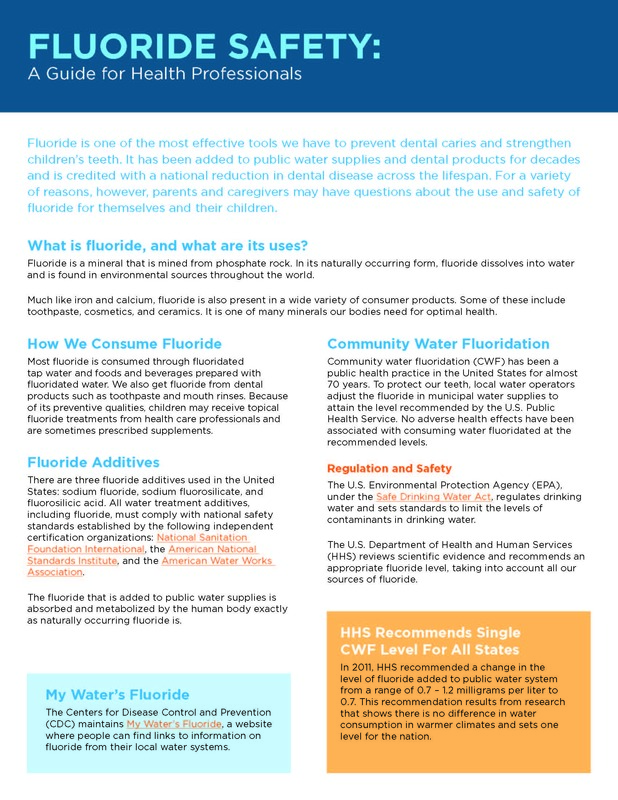 Click here for information on fluoridation in the U.S.
CWF saves money for individuals and the public sector by reducing the need for costly treatment of cavities and related problems. Click here for information on cost savings. CWF is needed prevention. Tooth decay is largely preventable, yet it is still the most common disease of childhood, and adults suffer, too. On average, over 30% of adults under the age of 45 have untreated cavities. The cost of treatment is one of the main reasons people don’t get help. Fluoridation helps everyone prevent unnecessary decay and save money, just by drinking tap water. Fluoride occurs naturally in all water. Community water fluoridation is the adjustment of the fluoride level to the correct amount to prevent tooth decay. The current recommended level of fluoride concentration in water is 0.7 mg/L. Water operators closely monitor and adjust these levels. 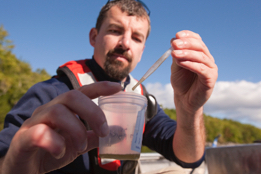 For more information, customers can refer to their water quality reports and also check their water utility’s website. 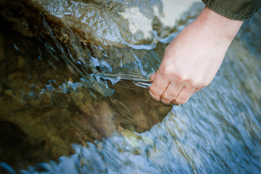 The Safe Drinking Water Act regulates drinking water and sets standards to ensure its safety. This Act also gives the U.S. Environmental Protection Agency (EPA) authority to set firm limits on the amount of fluoride in drinking water, since it sometimes occurs naturally in water at high levels that can be harmful. The U.S. Department of Health and Human Services (HHS) reviews scientific evidence and recommends an appropriate fluoride level, taking into account all our sources of fluoride. Click here for information on the Safe Drinking Water Act. product requirements as established by the American National Standards Institute/American Water Works Association. Fluoridation is proven to improve the health of the population by strengthening teeth to protect them from decay. Below are the most common questions water facility operators may receive. Customers’ questions can also be referred to local Departments of Public Health. 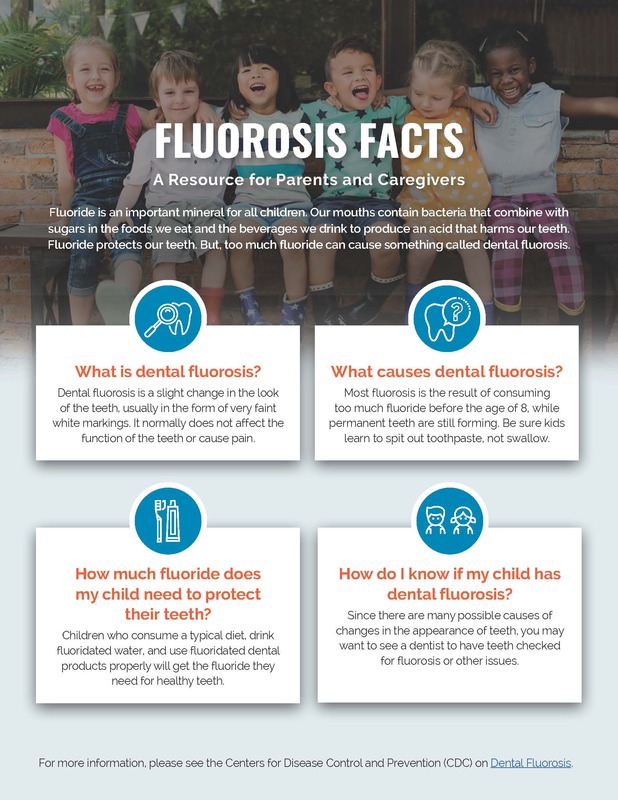 The only effect demonstrated to be associated with CWF is mild dental fluorosis, a slight change in the look of the teeth, usually in the form of very faint white markings. Dental fluorosis only occurs when the teeth are forming, usually before the age of 8 years. Mild dental fluorosis does not affect the function or health of the teeth. In fact, teeth with mild fluorosis are more resistant to cavities. 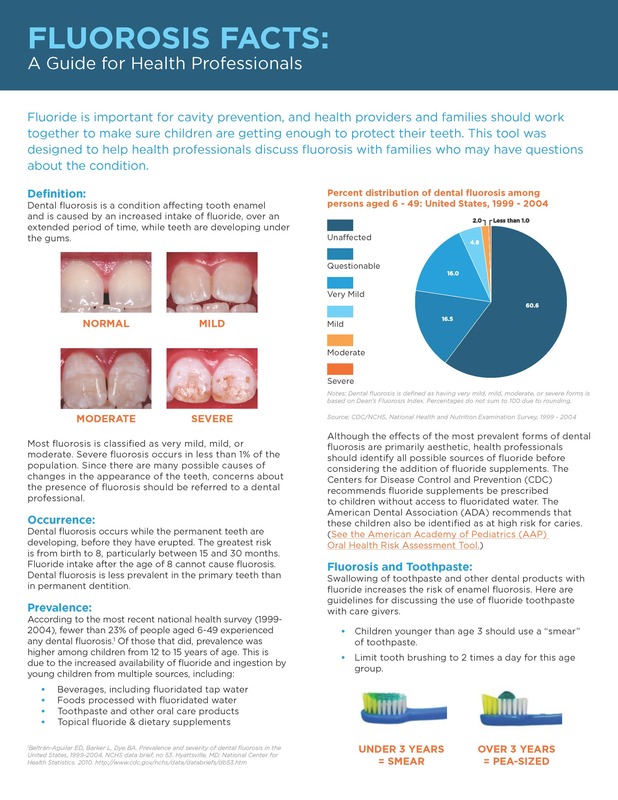 Click here for information on fluorosis. A wide variety of claims have been made linking fluoride with harms to health. There have been no validated scientific studies that demonstrate harm to health from community water fluoridation. The large body of evidence on CWF has consistently demonstrated the safety and effectiveness of this public health measure. Click here for tip sheets on a variety of claims. In recent years, critics of CWF have pointed to some studies to support their claims that fluoride is a neurotoxin that can lead to lower IQ scores or cognitive skills in children. Researchers in multiple countries have explored this issue carefully. The only study with a large sample of children and conducted in a country where fluoridation was common found no link between fluoridation and lower IQ. In 2017, the National Toxicology Program, using state-of-the-art behavioral assessments and tissue analysis, completed a study in rats and “observed no exposure-related differences in motor, sensory, or learning and memory performance”. Their findings were published in early 2018 in Neurotoxicity Research. In a joint statement, the American Congress of Obstetricians and Gynecologists (ACOG) and the American Dental Association (ADA) recommend that pregnant women drink fluoridated water. Concern was raised by a 2017 study from Mexico that used mother-child pairs, analyzed prenatal fluoride urine levels, and tracked intelligence measures of children at ages 4 and 6-12. The study design did not allow researchers to know either the sources or quantity of fluoride intake by study participants. Because conditions are not comparable to the United States and information on maternal fluoride intake was not known, no conclusion can be drawn that applies to pregnant women in the U.S.
Fluoridation and the Role of Government: One role of government is to prevent injury and disease and to promote the health of the community. Our society respects individual rights at thesame time that we enact certain public health policies for the entire community. Some opponents of fluoride criticize fluoridation as a form of “forced medication.” Upon challenge, U.S. courts have consistently found that the practice is a legitimate way to further public health. Click here for more information on legal decisions by U.S. courts. Cost Savings of Fluoridation: While it would seem to save tax dollars, eliminating fluoridation costs society more in the long run. The typical cost of fluoridating a local water system ranges from 11 cents to $24.38 per person, per year. The money this saves families and the health care system ranges from $5.49 to $93.10 per person, per year. Across the U.S. including all systems that serve 1,000 people or more, every $1 invested in water fluoridation saves an average of $20. Click here for more information on cost savings. Fluoridation Elsewhere: Millions of people living in Europe are receiving the benefits of fluoride. Fluoridation programs exist in Great Britain, Ireland, and Spain. In South America, fluoridation is common in Brazil. In some countries, water fluoridation is logistically difficult because of the terrain and because there are so many separate sources for drinking water. Western Europe and Mexico rely more on salt fluoridation, fluoride rinse programs, and other means to get fluoride to the public. Source of Fluoride Additives: Fluoride additives are derived from a manufacturing process that also results in other consumer products. For example, fluoride is mined from the same phosphate rock that can be used to manufacture phosphate fertilizer used to grow foods that we eat and phosphoric acid which is in the sodas we drink. Fluoride additives are co-products of the same process used to produce other consumer substances. Fluoride, the Environment, and Waste: Opponents have raised concerns about the effect of fluoride on the environment and on sea life. Oceans contain naturally occurring fluoride at levels that are higher than those in community water supplies. There have been no scientifically validated studies linking harm to plant or animal life. Some water customers have expressed concern about wasting fluoride in water that will not be consumed. Nevertheless, water treatment to meet safe drinking water standards – including fluoridation – remains a valuable practice to protect health and prevent disease even though relatively little is used for drinking or food preparation. We are interested in hearing about the questions your customers are asking. Please email us with questions and comments at fluoride@aap.org.